At Uzoox mobile device repair Indianapolis, we want our customers to be able to walk through any of our Indianapolis and Greater Indianapolis service centers and receive the service they requested, and walk out without feeling like they surrendered their life earnings. 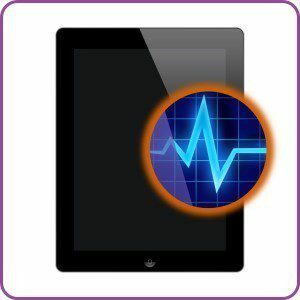 Uzoox mobile device repair services offers FREE diagnostics for ipad 3 repairs, which include: ipad 3 screen repair, ipad 3 LCD screen replacement, battery replacement, and usb port repair. Uzoox mobile device repair Indianapolis provides professional mobile device repairs for a variety of modern and older model gadgets and technologies. Uzoox mobile device repair indianapolis is staffed with teams of highly-trained, well experienced, and forward-thinking mobile device service technicians who are committed to making that our client satisfaction rating is bar none. We use cutting-edge technology to ensure that we exceed our client’s expectations and provide them with a incredible experience. Uzoox mobile device repair also offer customer mail-in repair option where they can still receive our high quality repair service by mail if they cannot make it one of our Indianapolis or Greater Indianapolis locations. Uzoox also recognizes that scheduling difficulties can also be problem. Which is why we’ve added drop-off and pick-up options at all our Uzoox mobile device repair service centers. Uzoox mobile device repair service centers are occupied by men and women who are ready and eager to assist any and all mobile device issues that our customers have. Our service staff is trained strategically to effectively handle all mobile device problems, hiccups, and headaches. 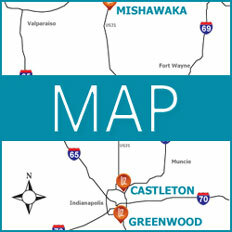 Uzoox mobile device repair Indianapolis offers a limited warranty on all our products and services.